Doctor Who is returning this Easter! Doctor Who is coming back this Easter! 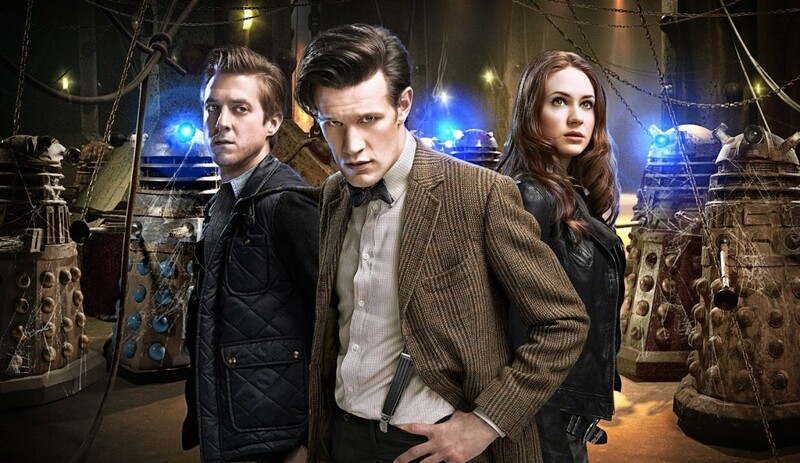 The date for the new series of Doctor Who has been announced as Saturday 30th March and we can’t wait! 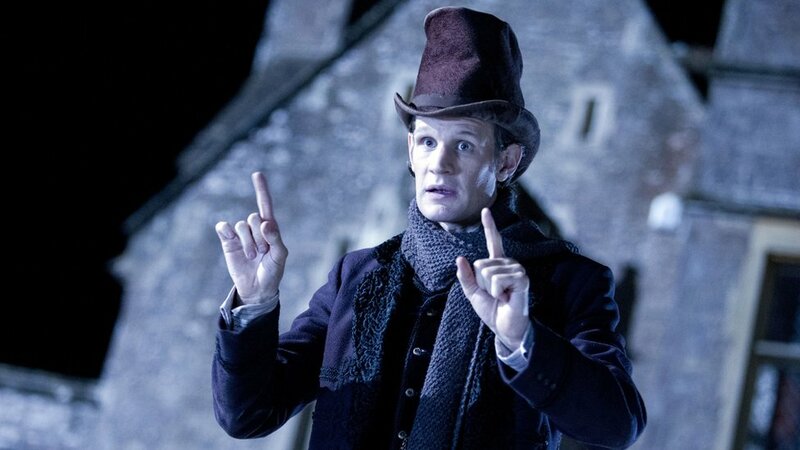 The Christmas Special was pretty amazing, but we haven’t had much Doctor Who in our lives for ages before that. The Doctor will be joined by his new assistant Clara – played by Jenna-Louise Coleman. But other than that we don’t know much about the series. We’ll keep you updated as we find out stuff though. 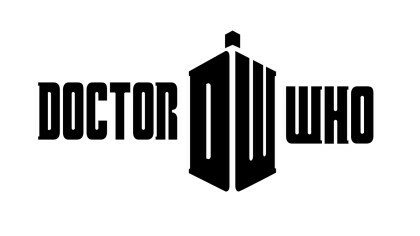 As well as the 8 episodes in this series, there will be even more Doctor Who in 2013. There will also be a special 50th Anniversary episode that will be coming out in November. We’ll remind you about the new series when its about to start. 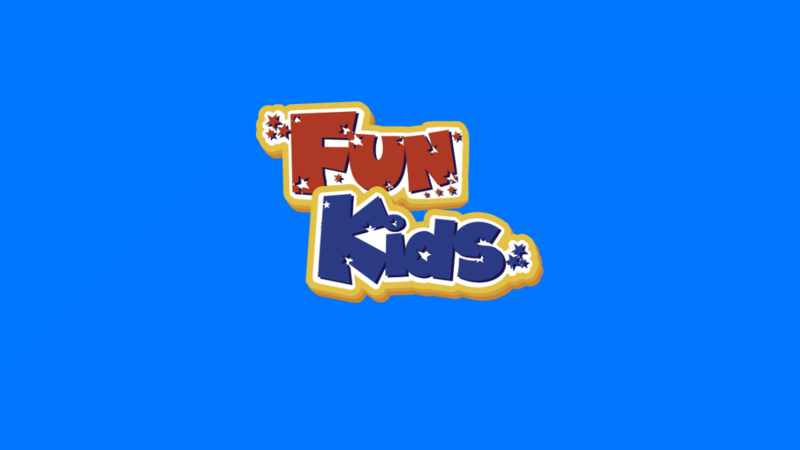 Tune in to Fun Kids on DAB Digital Radio in London and online across the UK to stay up-to-date with the latest TV and music news. Click here to listen!